The City of Lublin has started design works on the network of interchange nodes of three types: Park&Ride, Bike&Ride and Kiss&Ride. Seven such interchanges will be built on the key exit roads. 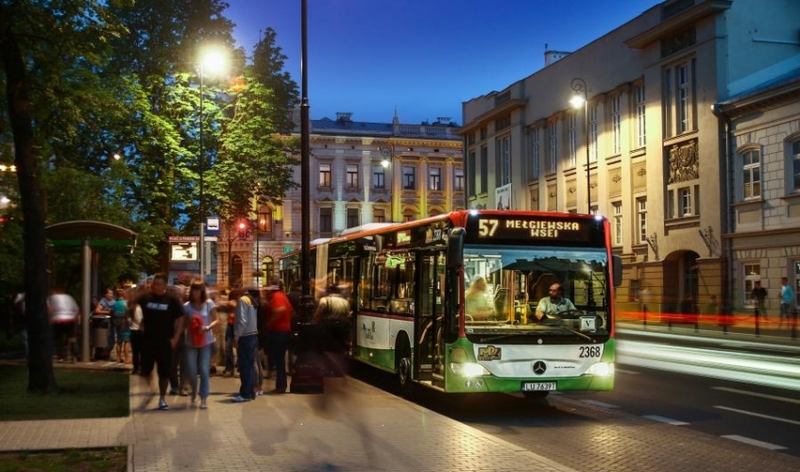 Project preparation is related to the implementation of the project: 'Construction and modernisation of bus stops and interchanges integrated with other types of transport for LFA (Lublin Functional Area)'. It will contribute to the improvement of the public transport system, improve transport coherence in the LFA and increase the share of environmentally friendly transport in general. It will improve air quality by reducing emissions of pollutants especially harmful to human health, ie reducing CO2 and dust emissions into the atmosphere. - Park& ​Ride (Parking for people who travel from suburbs, neighbouring municipalities and use public transport. Drivers leave their vehicles in designated locations, change to public transport and thus continue their journey to the city centre). - Bike&Ride (Bicycle parking near the perimeter of public transport, 'park your bike and use public transportation'). - Kiss&Ride (They will be used by those drivers who take passengers to the bus or trolleybus).